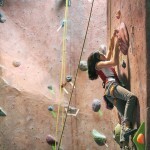 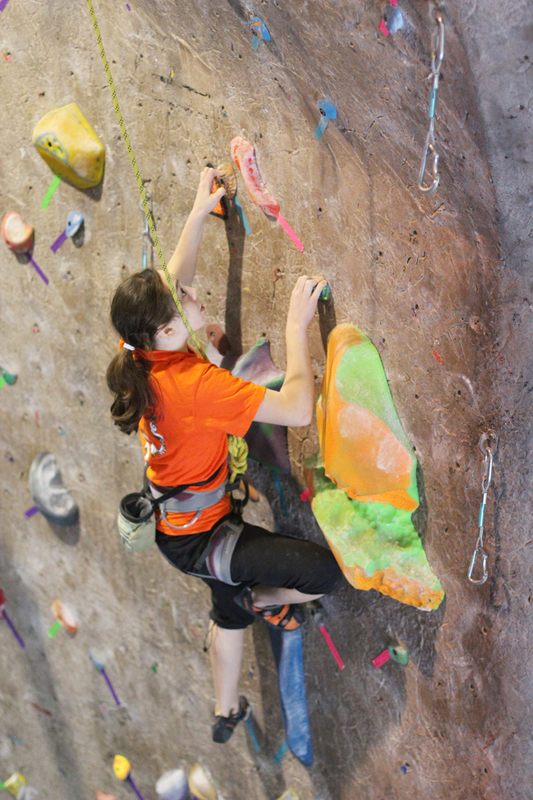 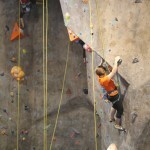 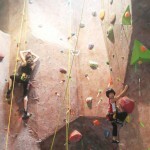 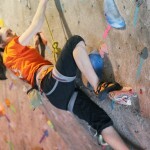 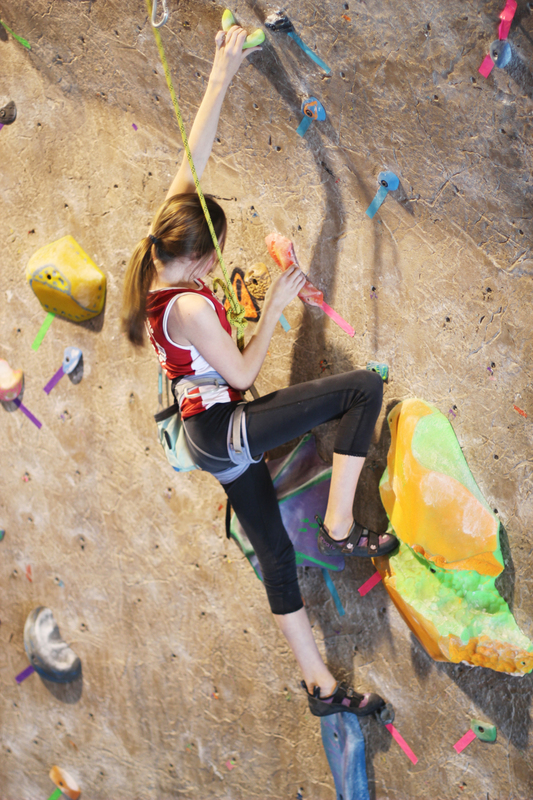 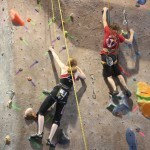 Monday, April 30th, 2012 - Categories: Climbing, Competitions. 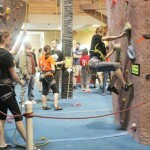 Did you guys have a blast at the 2012 T-Town Pulldown, because we sure did! 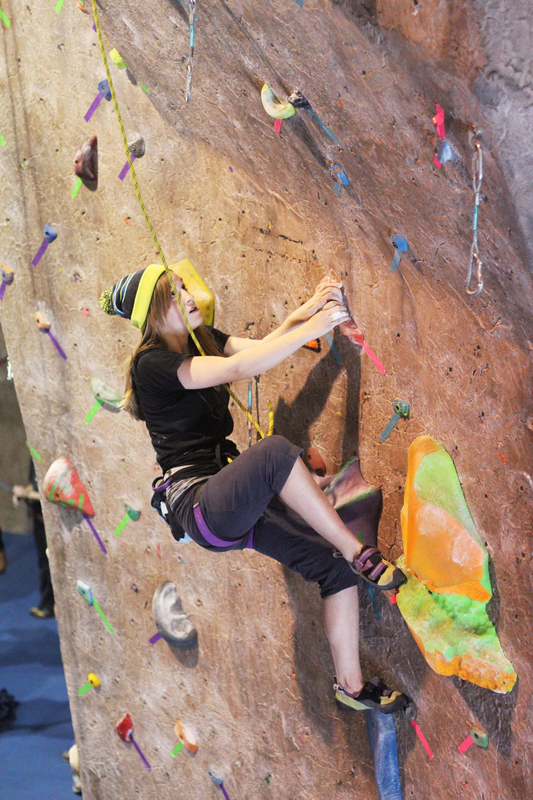 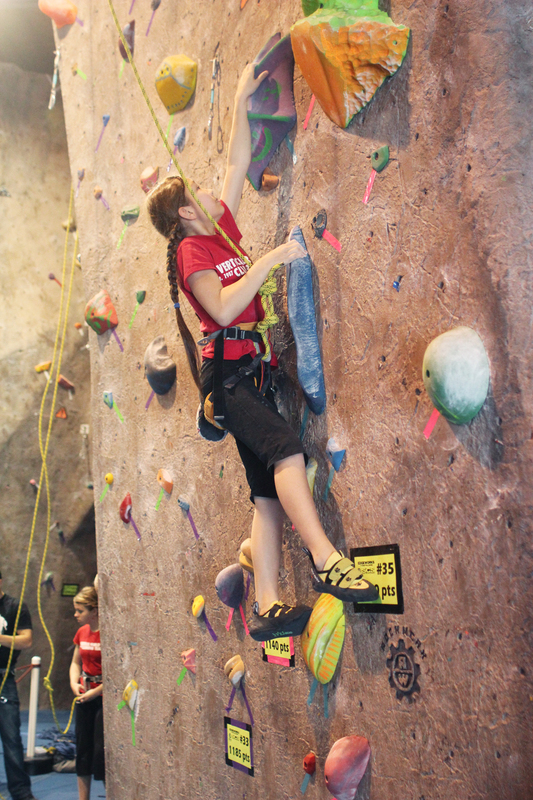 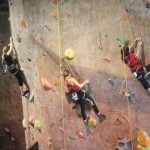 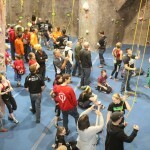 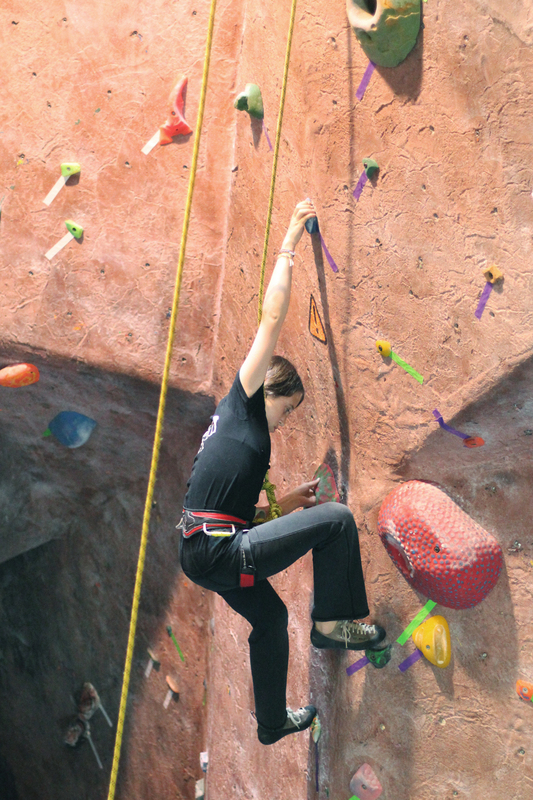 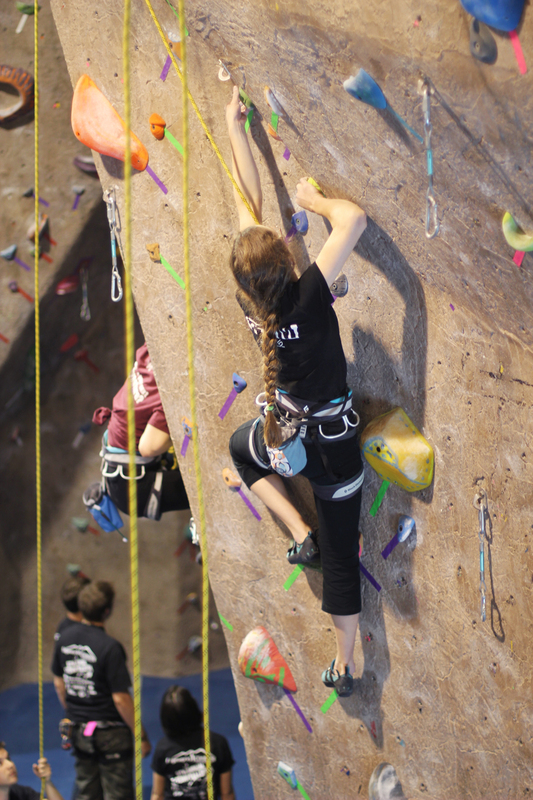 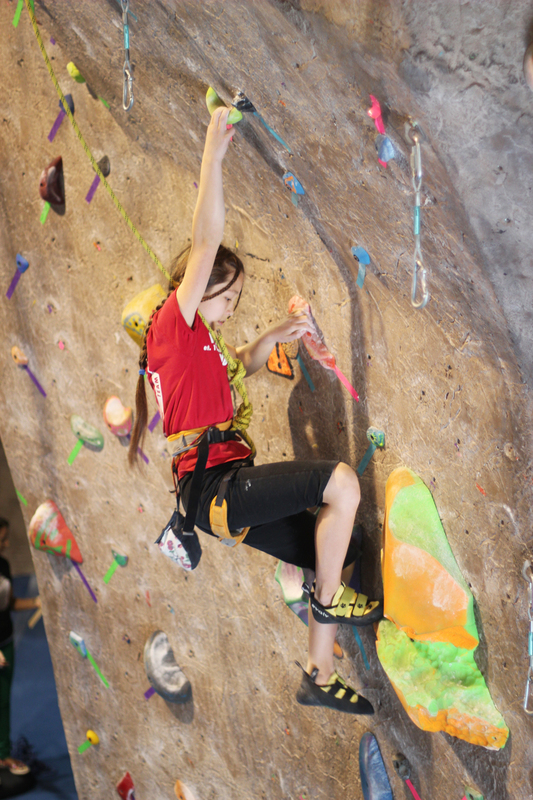 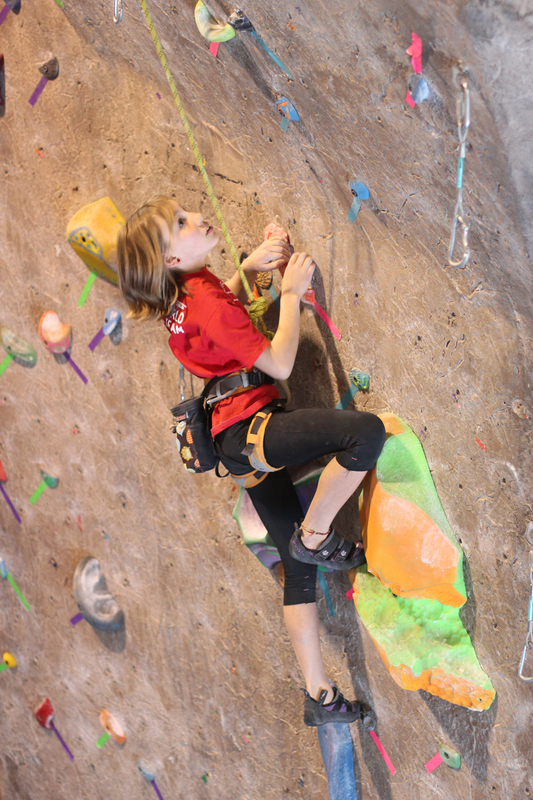 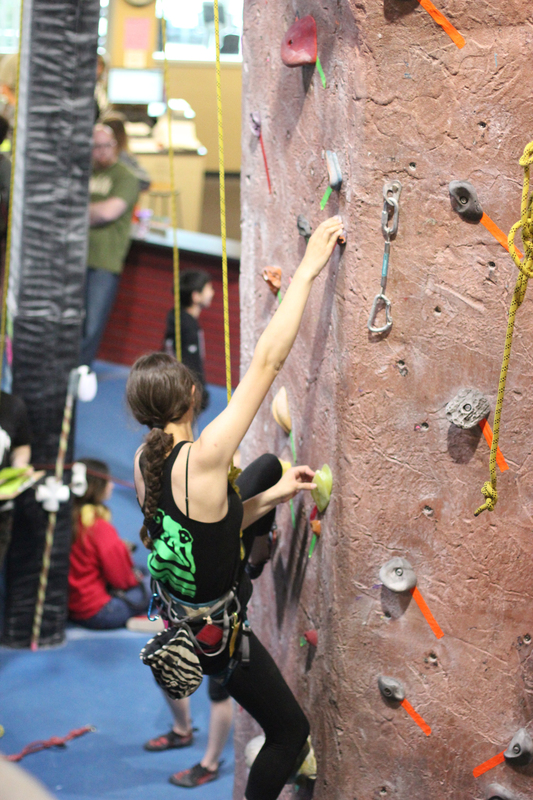 We had a great turnout and tons of awesome climbers competing. 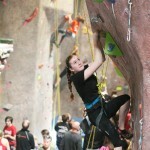 Check out the results below and have a look at some of the photos from the comp! 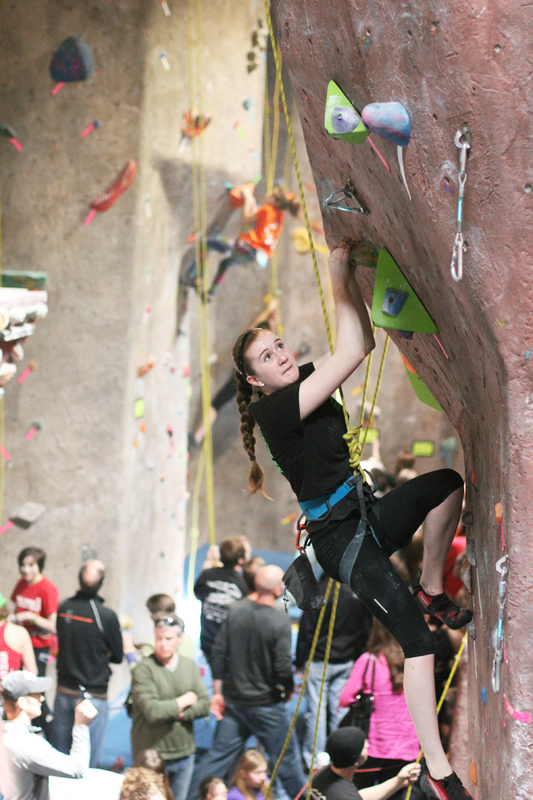 If you have any photos of the comp on Facebook, make sure to tag Edgeworks Climbing so we can see ’em! 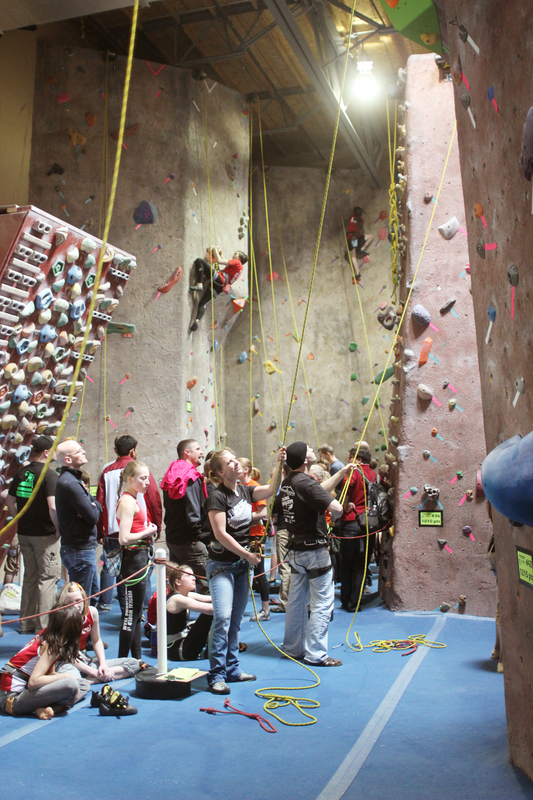 A huge thanks to our sponsors of this year’s T-Town Pulldown!